At Balavigna, we export a wide variety of greige fabrics. Greige fabric is also known as grey fabric and the term grey does not indicate the color of the fabric but the finish. This fabric is unprocessed or unfinished which hasn’t been dyed, bleached and processed. 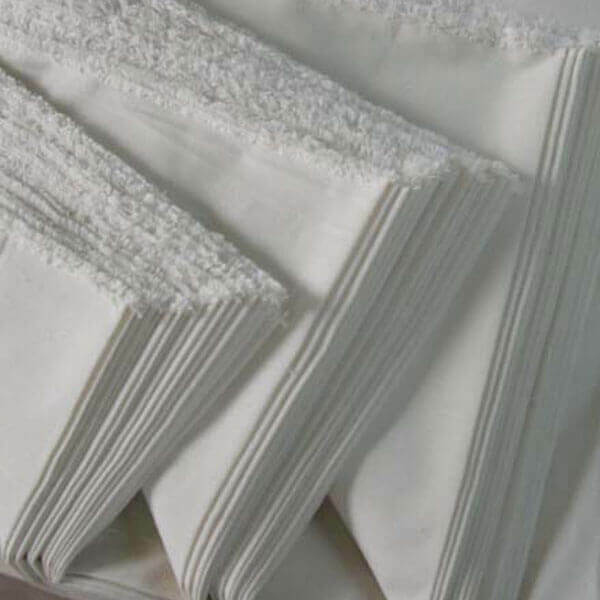 It can be used in the making of upholstery, home linen, clothes, garments and more. Another common term for greige fabric is raw fabric. 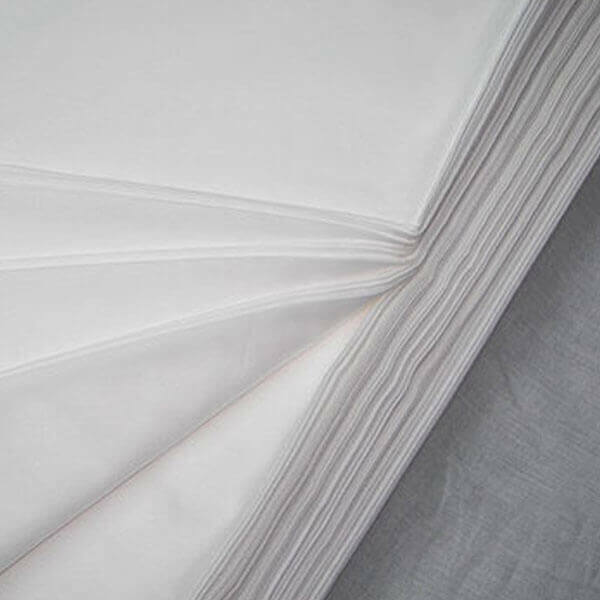 We supply woven or knitted greige fabric.